Lightweight and comfortable, HFC25 is a dynamic headphones with oval-shaped earpieces allowing for fatigue-free listening for exte.. 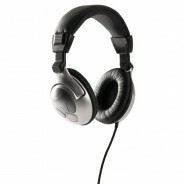 These stylish and compact headphones offer excellent performance and are ideal for use with personal audio devices. Comforta.. 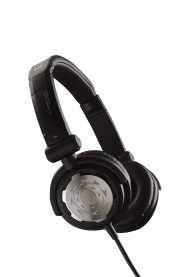 Features Type: Closed Dynamic ±90 deg Swivel Mechanism Driver Unit: 40mm Impedance: 48 ohms Frequency Response: 15-2..